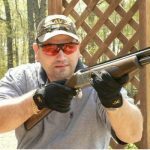 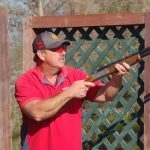 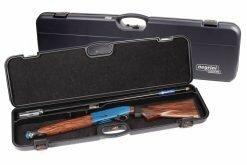 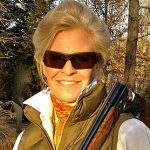 The Negrini 1602LR/4704 hard shotgun case is perfect for any takedown O/U or SxS shotgun. 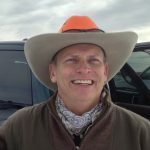 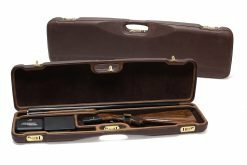 The shotgun case max barrel length is 33″. 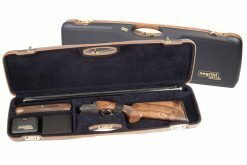 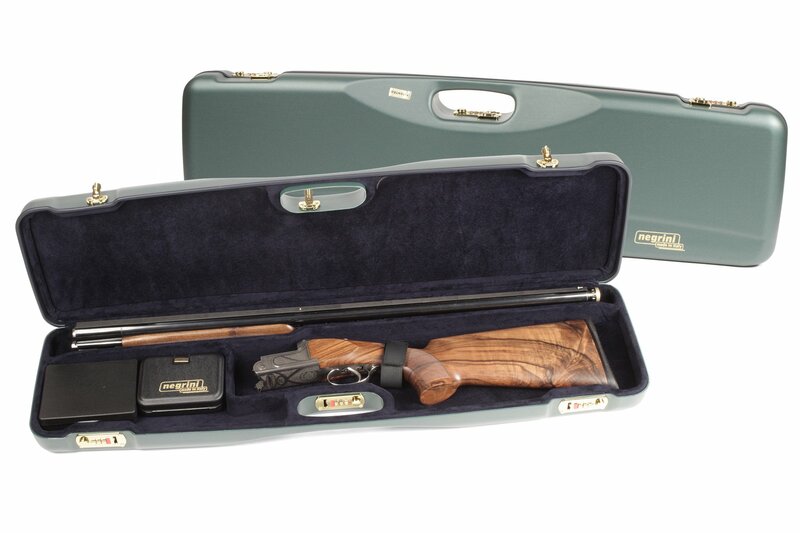 It features a padded luxury interior with separate compartments for your stock & receiver and barrel & forend. 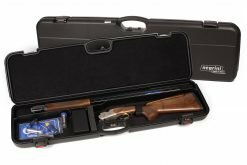 Plus an accessory compartment for extra tools and choke boxes. 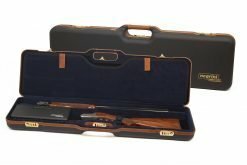 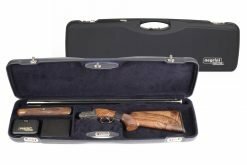 This compact Italian designed gun case is the perfect solution for any lightweight air travel and is great for car, club, and home.